20W High Power4 Outlets USB Charging Station. Maxium 20W / 4A USB Charger Power with 4 Charging Ports. 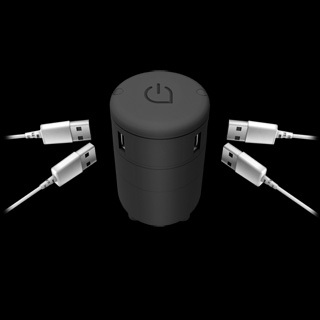 Power And Charge Up To 4 Devices Simultaneously.